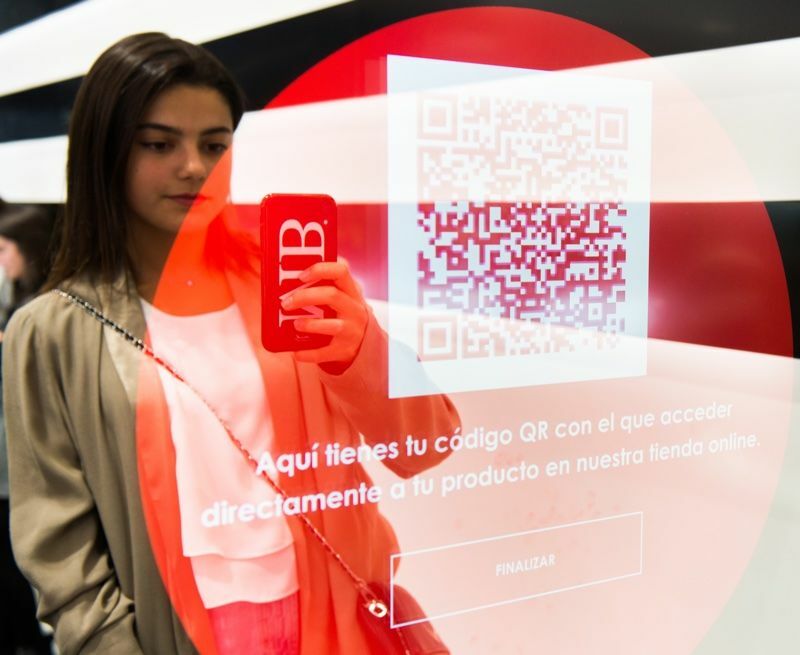 At its Madrid flagship store in Spain, Sephora is introducing an AI-powered beauty retail mirror in partnership with Wildbytes that will provide highly personalized experiences for customers. 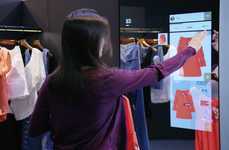 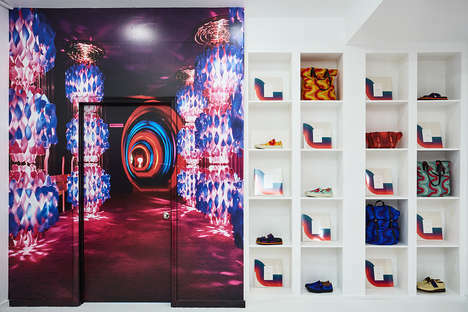 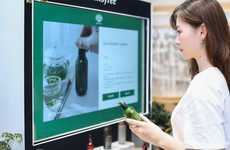 The digital retail mirror is set to enhance the in-store experience by being able to distinguish individual attributes of shoppers, such as their gender, age, look and style. 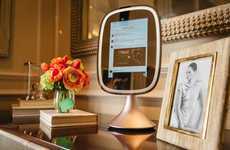 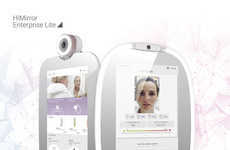 In addition to considering the qualities of an individual, the smart mirror will be able to offer relevant suggestions based on the season, the climate or popular products. 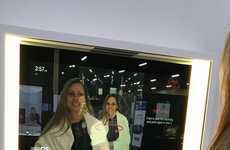 To get recommendations from the smart beauty retail mirror, Sephora customers will be able to interact with the mirror and get a QR code that can be used for in-store or online shopping. 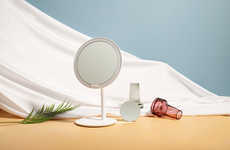 Through the personalized product recommendations that the mirror makes, customers can expect a fun and streamlined shopping experience.